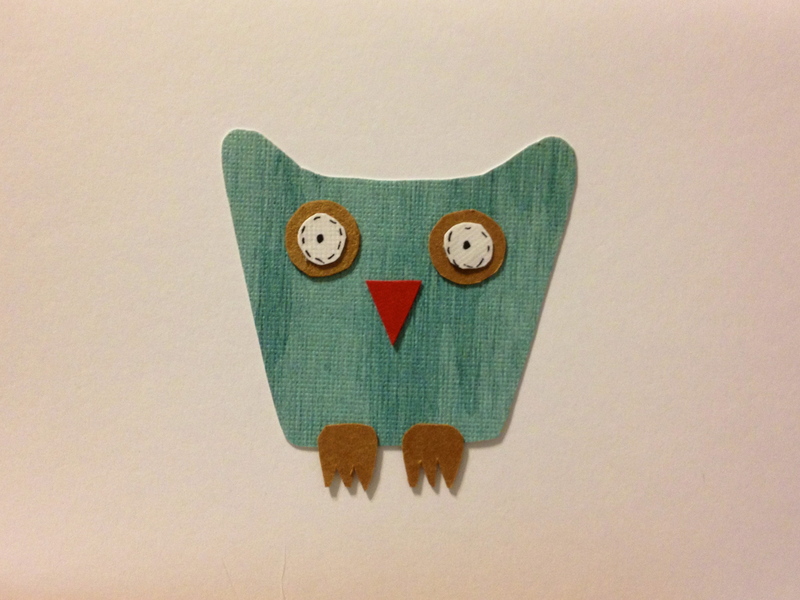 ← Birds, Owls, Knitting – it’s all a hoot! It is spectacular! You are such a winner! Woo!